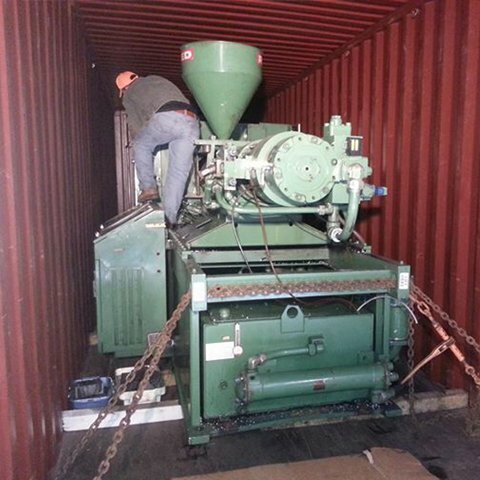 residential household moving, industrial moving, heavy machinery and we also offer storage and warehouse services. Check out our big move of the World's Largest Crayola Crayon! Visit our photo album to view more of the World's Largest Crayola Crayon move! From Large to Small, We Move It All! Frick Transfer in Easton, PA can move it all! WE are your one solution for all your moving logistics. 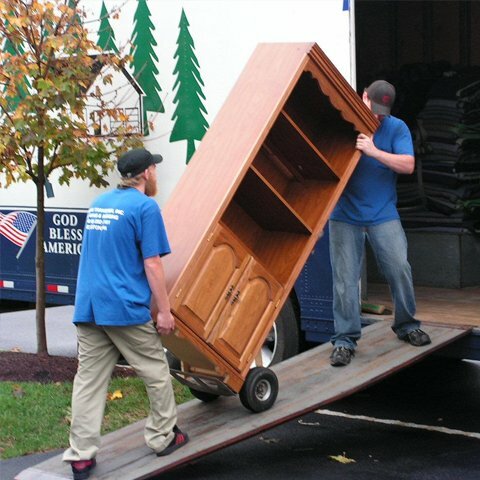 For nearly 100 years we have been providing relocation services for individuals and companies, large and small. From residential moves, to office relocations, to machinery moving, we are the Lehigh Valley's experts on moving, hauling, and rigging. 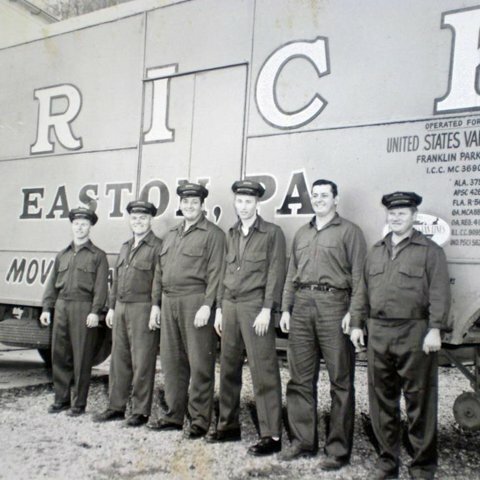 Frick Transfer of Easton, PA can and will make your next move a success! 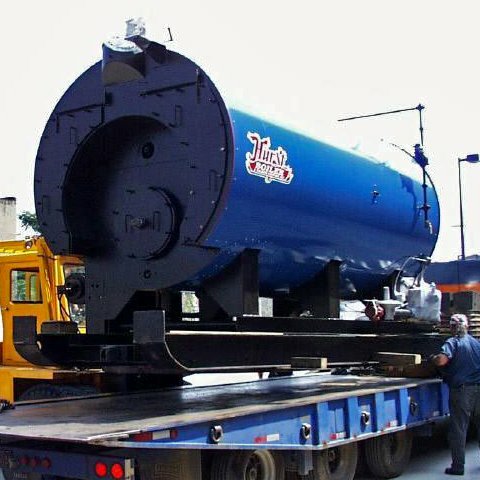 With our own fleet of vehicles, trucks, machinery and specialized equipment, we Frick Transfer, Inc. in Easton, PA know what it takes to make proper repairs, correctly the first time! Family owned and operated since 1917, we have the professional experience and the equipment to make your repairs with customer service second to none!